A closer shave done by the professionals! Look your very best! 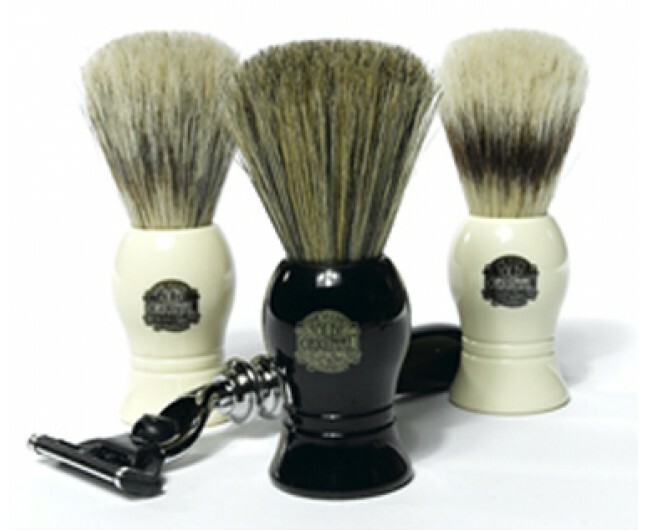 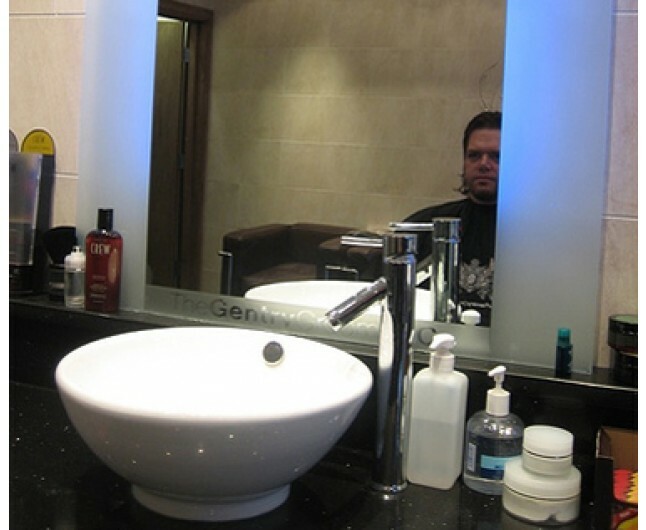 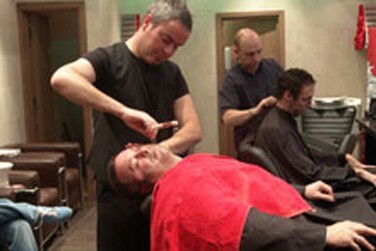 If you want a closer shave done by the professionals then this wet shave experience is perfect for you. 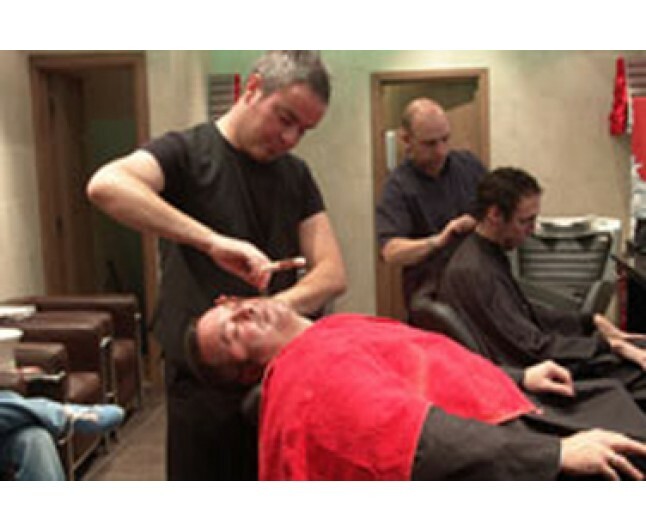 Visit any three of these salons based in Manchester and receive not just a shave but a full makeover with a cut and finish, manicure, facial and eyebrow wax aswell.